It was a night of achievements, a night of high spirits, and a night to remember. 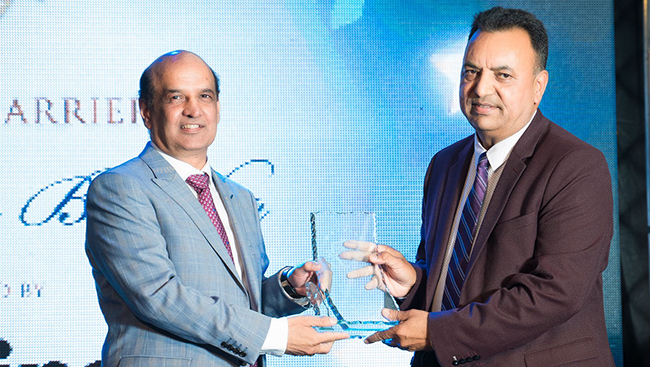 DARPAN Magazine’s 6th Annual Extraordinary Achievement Awards 2015 was indeed a grand affair. 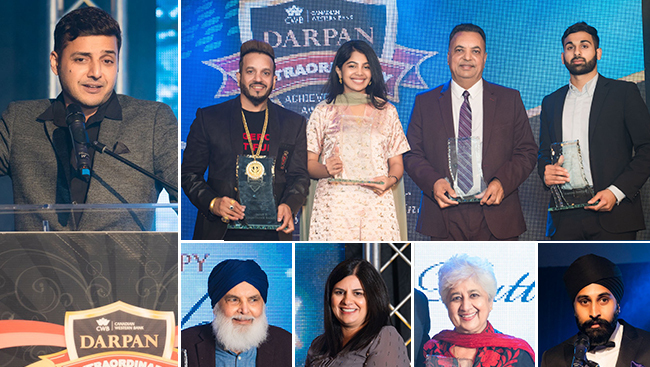 The 2014 DARPAN Extraordinary Achievement Awards was truly a night of wonder. Celebrating DARPAN Magazine’s 10 years in the publishing industry and 5 years of the Extraordinary Achievement Awards, this year’s awards night soared to new heights, and will definitely be remembered for its glitz, glamour and inspiration. DARPAN AWARDS 2015 - Nominate Today! The famous Darpan Awards are back! 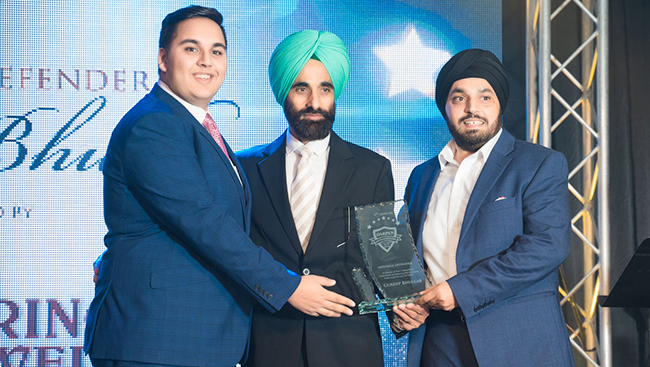 The 6th Annual Extraordinary Achievement Awards, hosted by Darpan magazine, will take place this September in Surrey. Celebrating DARPAN Magazine’s 10years in the publishing industry and 5 years of the Extraordinary Achievement Awards, this year’s awards night soared to new heights, and will definitely be remembered for its glitz, glamour and inspiration.